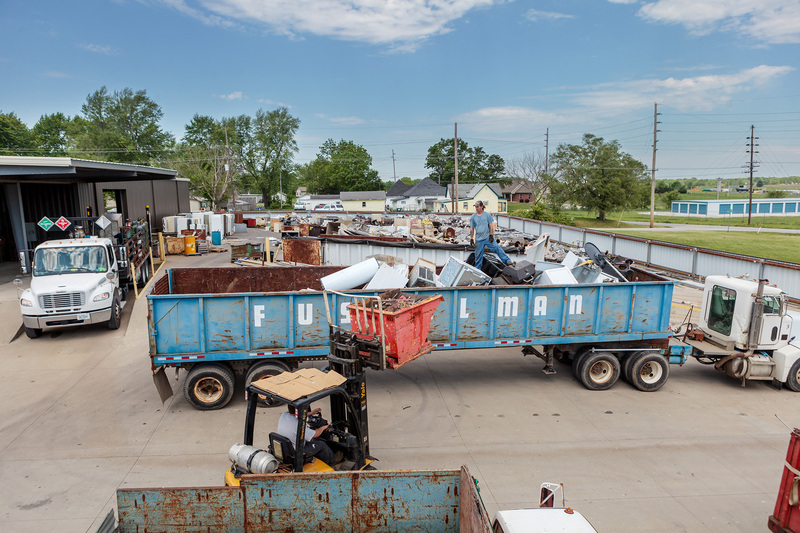 Fusselman Salvage Co. is mid-Missouri’s top choice for scrap metal recycling. Learn more about what types of metal we buy and how to get top dollar for your items. Are you looking for a unique piece of metal or a missing item for a project? types of metal we sell and come visit our salvage yard in Moberly, MO. 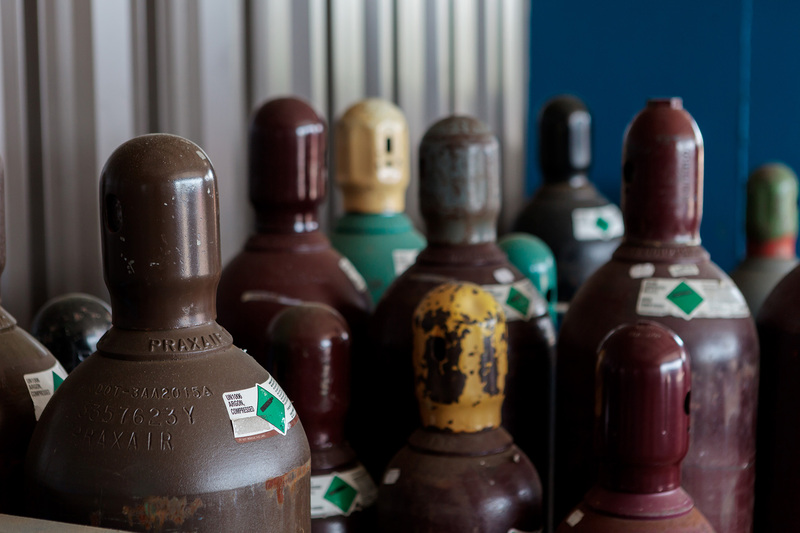 Fusselman Salvage Co. is a Praxair dealer and we carry many different types of gas. We also stock other accessories for cutting and welding. 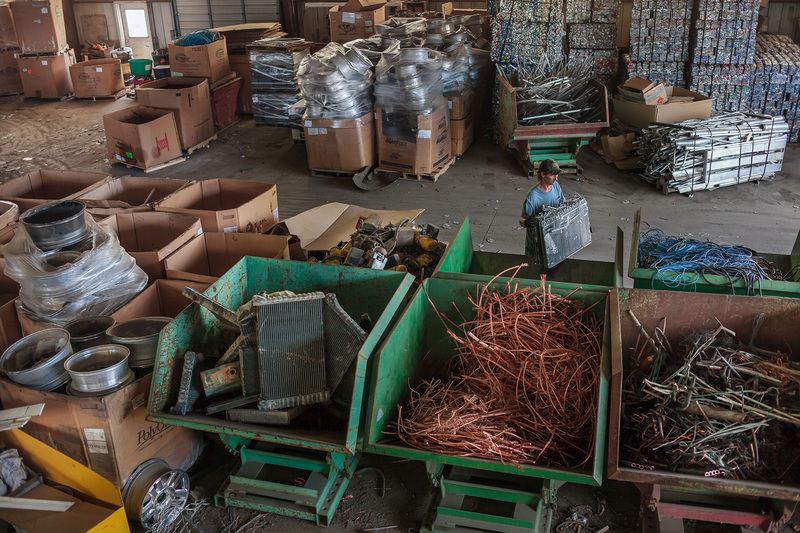 Fusselman Salvage Co. is a full service recycling center that both buys and sells scrap metal and other metal items. We are located in Moberly, MO and proudly serve the greater mid-Missouri area. We consistently get new items, so our salvage yard has something for everyone. In addition to purchasing and selling scrap metal, Fusselman Salvage Co. also carries Praxair brand gases and other welding supplies. If we do not currently have an item you need in stock, we’re happy to order it for you. At Fusselman Salvage Co., we purchase scrap metal from both commercial contractors and everyday people. We purchase and sell aluminum products including cans, windows and doors, automobiles and more. We also purchase and sell metal siding and gutters, stainless steel and nickel alloy, brass and copper. Bigger items like auto batteries, air conditioner radiators, mobile and farm equipment, electric motors and compressors, and different converters are also welcome. Our salvage yard is located in Moberly, MO and we serve towns and cities all across north-central and mid-Missouri. We believe our prices are worth driving for, and you can find more information about how to get the most value for your scrap metal on our scrap metal page. We are open during normal business hours Monday through Friday, and are open limited hours on Saturday for your convenience. Got questions about scrap metal? Give us a call and we’ll be happy to help.